Law Office of Scott Glassman, P.A. Finding the right lawyer to assist you with your divorce, paternity, appeal or other legal matter can be challenging. You want to ensure you find someone you feel is knowledgeable about your particular issue, who is able to help you understand your options and who is able to help you get the best possible result. 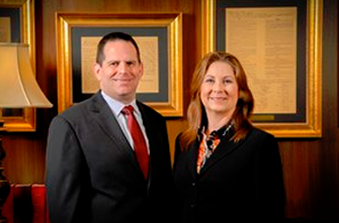 At Law Office of Scott Glassman, P.A., we offer personalized family law assistance to clients throughout Palm Beach, Martin and Broward Counties. 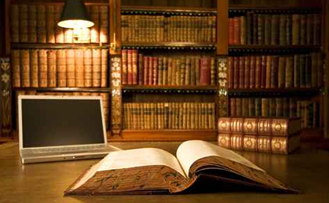 We also provide appellate representation to clients throughout Florida. Whether you are a client seeking a new attorney for your family law case or your appeal, or you are a lawyer seeking assistance or outside litigation support, look no further than Sue-Ellen Kenny. Sue-Ellen has extensive family, juvenile and criminal appellate experience, including working in the Attorney General’s Office and appearing before the Florida Supreme Court. 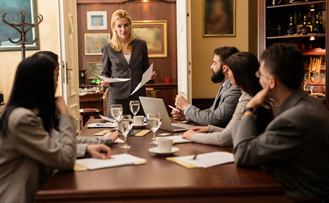 She has the experience and detailed knowledge to handle all aspects of a civil or criminal appeal, ranging from drafting critical motions in trial court and briefing cases in appellate court, as well as presenting oral arguments. We pride ourselves on is the personalized attention we provide to each client. 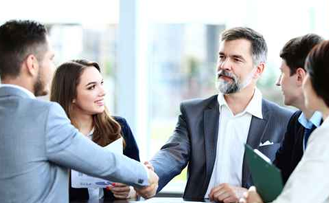 We work to truly understand our clients’ concerns, and then we take steps to address those concerns as efficiently and effectively as possible. One area of client service we emphasize is client education. We know how intimidating the family law or the appeals process can be, especially when you may not know what is happening. We will spend time with you, educating you about all steps in the process and what they mean for you, both now and into the future. Overall, we will try to make this as personal an experience as we can so you feel like more than just another number or account.